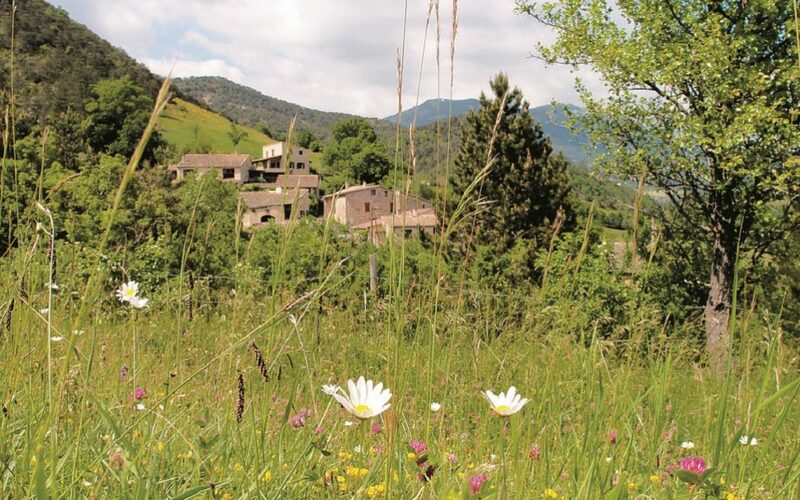 In the calm environment of the Vercors natural park in Drôme, a group of volunteers of the Holosphic Society France (AHF) in cooperation with a local association lent a helping hand to the community of Saint-Julien-en Quint (France). The group was divided into three teams. The first team helped to clear a little garden around a fountain, where strawberries and flowers will be planted later. 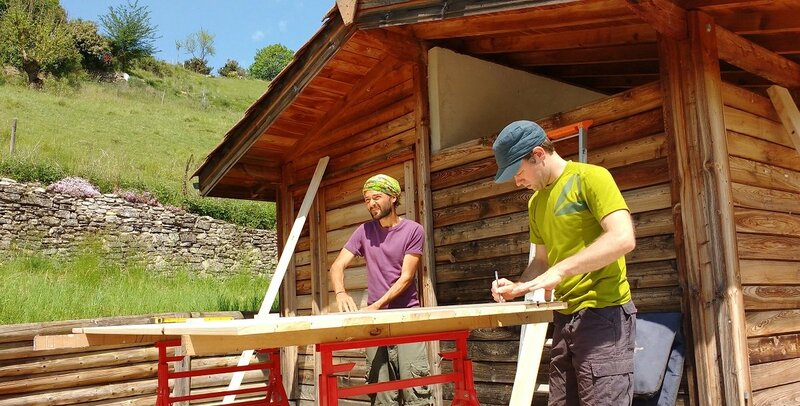 The second team started making some large wooden garden boxes. 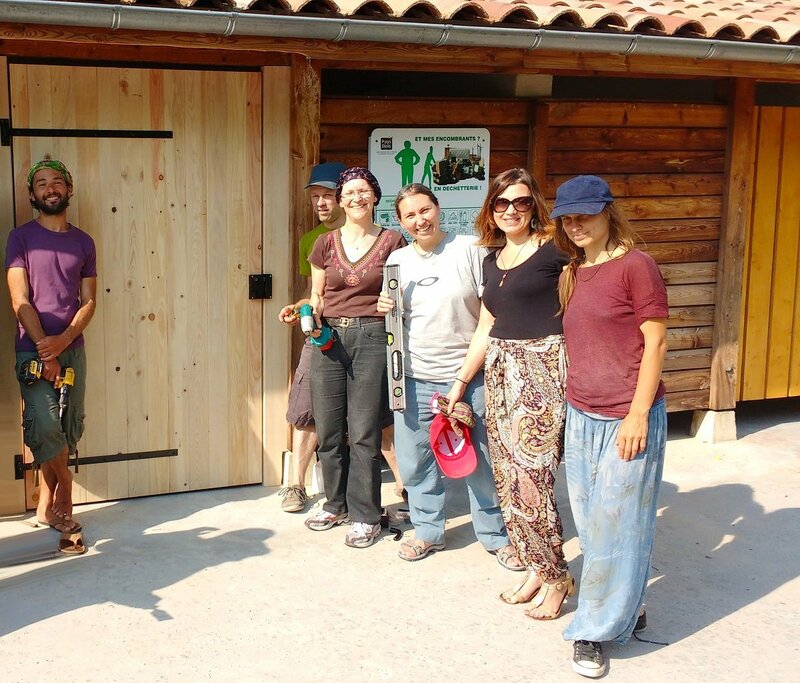 The third team transformed an old garbage room into a storage space for various projects of the association. For this purpose, a tailor-made door was even built and installed. Although the sun was at its highest, the work progressed well and gradually revealed the beauty of the garden for all of the community to enjoy.